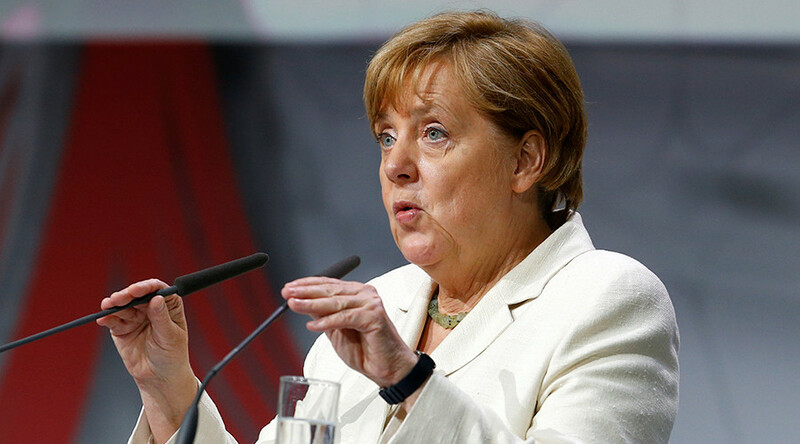 German Chancellor Angela Merkel has joined the chorus of criticism over a new US anti-Russia sanctions bill that would involve fines on EU companies contributing to joint pipeline projects, saying Washington has nothing to do with Europe’s energy policy. 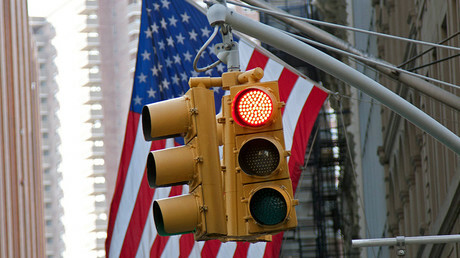 The US Senate on Wednesday moved to expand the package of sanctions targeting Russian industries. The proposed bill, which turns the existing sanctions into law, also adds new restrictions, most notably aimed at oil and gas sectors, the privatization of state-owned assets and the threat of restrictions on Russian finances. On Friday, Merkel joined Austria and France in criticizing the move, and expressed her disapproval with the new package of sanctions specifically targeting EU-Russia energy projects, such as Nord Stream 2, a Gazprom-run flagship pipeline being built to deliver Russian gas to European customers. “The US Senate's decision raises exactly the same questions for her as it did for [Austrian Chancellor Christian] Kern and [German Foreign Minister Sigmar] Gabriel. It is, putting it mildly, a peculiar move by the US Senate," the chancellor’s spokesman, Steffen Seibert, told reporters. He stressed it was “strange” that European companies would be affected by the sanctions relating to the alleged Russian interference in the US elections. “That must not happen,” the spokesperson said. “We generally reject sanctions with extra-territorial effects, meaning an impact on third countries,” he added. The new anti-Russian sanctions are outlined in an amendment to a bill initially imposing sanctions against Iran. It was approved by the US Senate on Thursday by a majority of 98 to 2, but still requires approval by the House of Representatives and the signature of the US president. Once the sanctions package becomes law, it will be extremely hard to lift, significantly limiting space for US-Russian reconciliation. It also imposes penalties on companies cooperating with Russian oil and gas companies, possibly affecting BASF, Shell, Engie, OMV, Wintershall and Uniper taking part in the Nord Stream 2 project. The Austria-Germany statement noted the US bill is deceptive, as Washington wants to force Russian energy supply companies out of the European market. “The actual goal [of such sanctions] is to provide jobs for the US gas and oil industry,” the statement said. 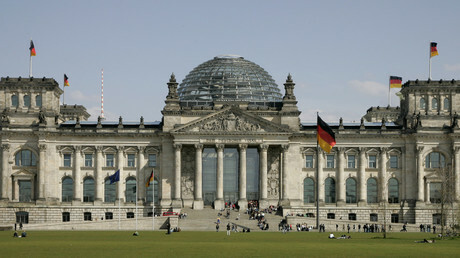 Other statements by German officials suggest the Senate’s bill is being treated seriously in Berlin. “I regret that the joint approach of Europe and the United States on Russia and sanctions has been undermined and abandoned in this way,” Brigitte Zypries, the economy minister, told Reuters. In Paris, the sanctions bill provoked similar concerns. Alexandre Giorgini, spokesman for the French Foreign Ministry, said the US should coordinate such moves with its G7 partners, taking into account their defense and economy interests. "It is important for possible new measures to be coordinated between international partners to ensure their impact internationally and to maintain unity among partners on the sanctions," a spokeswoman for the European Commission told Reuters, commenting on the same issue.